After losing her fiancé to a freak accident, Alexia Riley decides to swear off relationships and focus her energy on conquering the male-dominated sport of professional poker. When Alexia finds herself being visited in her dreams by a mysterious new man, she begins to wonder if her world is slowly starting to unravel around her. 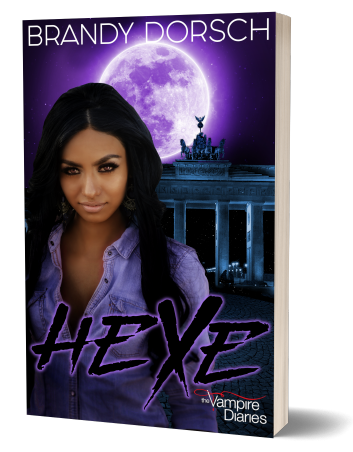 Tested by a double-dealing nemesis on the tables and tempted by a mysterious “dream man”, Alexia soon contemplates making a deal with the Devil to rid herself of these torments. What bargain will she strike with the Dark Prince to get what she wants? As temptation for a mysterious dream man weakens her resolve, a desire to defeat her greatest rival beckons her. Will she sacrifice her soul for victory? Love? Or does she want something else entirely? 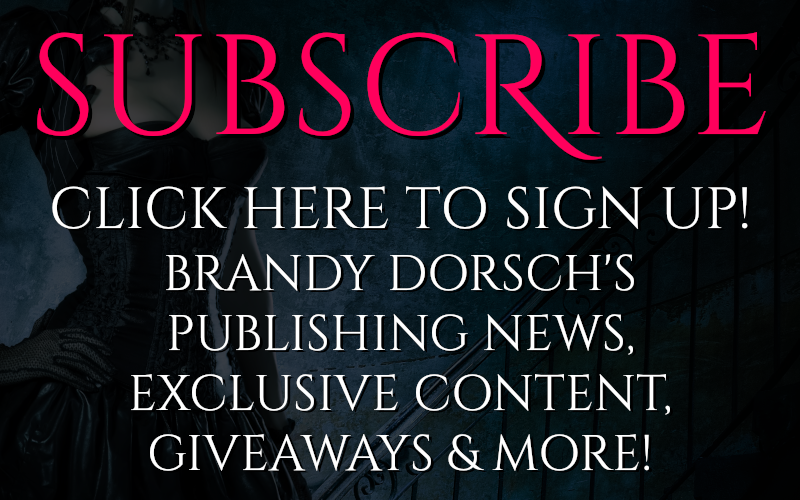 The stakes have never been higher for Alexia than they are when she is bluffing the Devil! He slithered his way across the casino floor and instantly his predacious gaze locked onto me. In a spontaneous act of avoidance, I burrowed into the crowd a bit deeper and tunneled my way through the unsuspecting human-shields and headed toward the mock-safety of the elevators. Not that I am afraid of him, far from it, I just cannot stand cocky bastards that think they are God’s gift to the game. Especially when it’s obvious that the only reason he chats me up so often is he is trying to learn my strategy and make a place for himself as poker royalty. Not on my watch, chump. But wait, I am not prey in this situation! I am never going to be someone’s doormat or stepping stone ever again! Resolve hit me suddenly and I pivoted on my heel quickly, nearly slamming into his eye-level chest. Man, he was fast! And tall, geez. When did he get so tall? How had I never noticed that before? Ahh yes, always sitting at a poker table and only having to deal with his consuming gazes. This was a new level of freak-out. “You wound me, truffle.” He drawled with his gorgeous Latin accented “r”. Seriously? What is up with everyone and their nicknames for me lately? As if I was “calling” to him? Pssh. As if! Rey could fool most people into thinking he was innocent or sweet or whatever façade he wanted to wear today but I know poker players and I know men and he was not fooling me one bit. He always stayed at Caesar’s, which was one of the most important reasons I never did. Had he followed me? There would be no point in that. I have to stop being so paranoid. “I was in a hurry yes, I.. uh.. have a date.” It was sort of the truth. I was planning on going to my room for a nap before the tournament and was also praying that I would have a few moments with my Dream Guy, that always settled my nerves and gave me a little something extra to smile about. A flash of something crossed Rey’s face. Amazingly, I couldn’t decipher if it was anger, confusion, or some other emotion. Even though I have been training to read people’s faces, actions, words, and other characteristics for years now, he somehow managed to show an emotion I hadn’t seen before. Weird. Well-played, sir. Game on. Stalk CL Foster! She likes it!